it’s a candied throbbing pop track. what’s not to like? “sq1” single to be released october 29th via goe music. 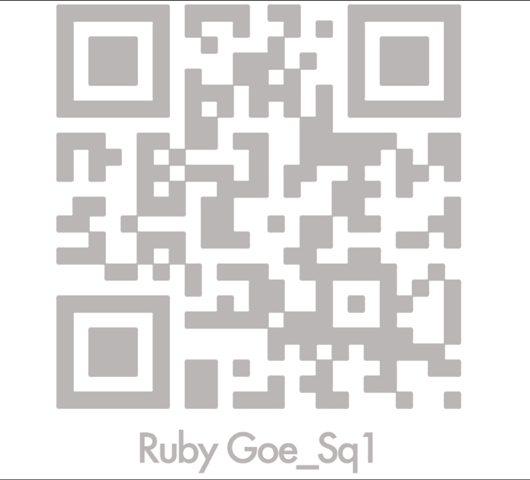 This entry was posted in MP3, new artist, new release and tagged goe music, ruby goe, sq1 by magicarrows. Bookmark the permalink.